I think I would try the Liquid Mineral Foundation... sounds pretty cool! How nice! Great eyeshadows they have too. The perfect giveaway for summer! I love this tint that you are showing. I would like to try the "Minerals in the Mist"
i'd love to try the Lunar Dust! I'd also love to try their lipgloss in coral kiss! I'm a follower of Mineral Illuminating Tint Body and a follower on BlogLovin! I would love to try this as the perfect summer skin base! Another fabulous giveaway! I'm really intrigued by the Minerals in the Mist product! I would want to try the "Natural Mineral Foundation", just because I <3 mineral foundations. And I'm already following on Blogger/Twitter. I would love to try Vixen lipstick!! I adore the color! I would like to try (the feature product minieral Iluminating tint) AND the Mineral Rice Setting Powder, I love rice powders. I think I'd like to try the Mineral Radiance Crème Powder Foundation. I follow via GFC, too. Ahh no it opens to US residents only :( It looks lovely! I would love to try the Outrageous Lashes Mineral Lengthening Mascara because my eyelashes need all of the help they can get. This looks like it would really work well! Thanks for the giveaway! 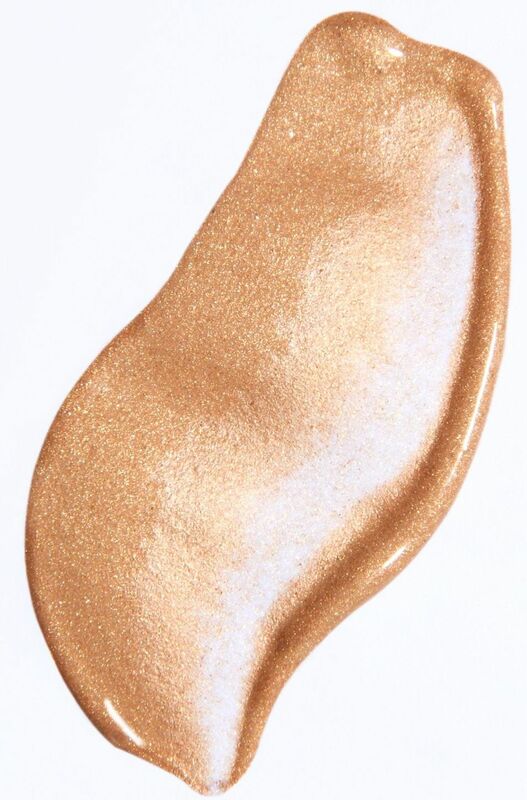 I would like to try the Mineral Primer or this Mineral Illuminating Tint actually! Forgot to say why! :) ... because I'm always looking for a little colour in a safe way, and I need a new primer since my makeup doesn't always stay throughout the day! I'm a follower GFC & Twitter! I would love to try the Eye Impact Quick Recovery Eye Cream! I would love to try the Mineral Illuminating Tint Body because I haven't gotten much sun yet and am very pale. I'd love to try their lipglosses in either poetic or mesmerize. I think I picked poetic partly for the name...haha. And of course, I'm a follower. Good lucky everyone :) And thanks for the giveaway! 1. I'd like to try their mineral radiance in splendor b/c I can never have enough blush! 3. I follow you on twitter and google! i'd go for the body tint probably too - WHAT an awesome giveawa love!